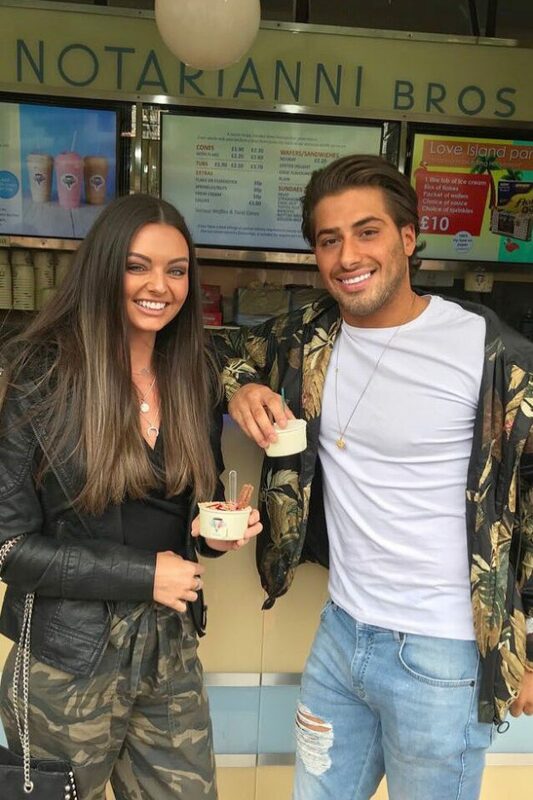 Kem Cetinay caught up with Goss.ie when he attended the PrettyLittleThing summer party in Zozimos this week. 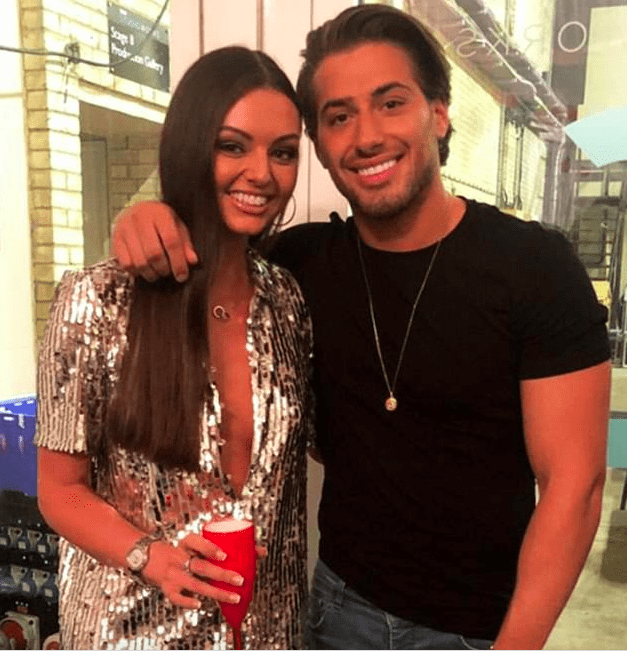 The Love Island star discussed his relationship with Kendall Rae Knight as he partied in Dublin. 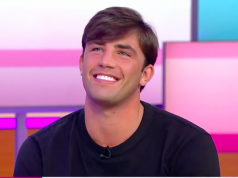 “I’ll be honest, I’ve been linked to a lot of people… I was linked to like thirty people at one point,” he laughed when questioned about his relationship with the fellow Love Island star. “She’s a good friend but no I’m very much single,” the 22-year-old revealed. The star insisted that he will be staying single for the forseeable future to focus on his career.